Why Are Our Obesity Campaigns So “Nanny” Like? Yesterday, October 11, was World Obesity Day (and if you’re in the US or the UK, then technically it’s still World Obesity Day). Obesity is an epidemic. The World Health Organisation estimated that the prevalance of obesity worldwide increased from 11.5% of adults in 2010 to 13% of adults in 2014. Obesity can lead to type 2 diabetes in some, but not all cases. Essentially, people could have to deal with some of the things that I write about in this blog as a consequence of being obese. And on World Obesity Day, we are being asked to call on governments to act in order to meet our target of halting obesity to 2010 levels by the year 2025. Behind that confronting visual that you see on the TV, there’s also a bright and well meaning website full of advice to encourage us to live healthier lifestyles. 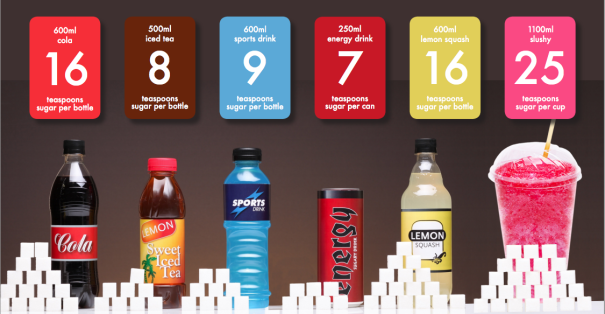 We’ve also had the Rethink Sugary Drink campaign, which literally presents to us the amount of sugar in soft drinks, juices, energy drinks and so on. Which isn’t a bad idea either. One honest flaw that I find in our campaigns here in Australia is the fact that they come across too “nanny” like. In all honesty, watching those ads seemingly telling me “not to have a single sip of soft drink” makes me more inclined to do it for the sake of rebellion. Try telling your kid that he can’t have that toy he picked up off of the shelf. He’ll probably be more likely to chuck a tentrum in the checkout queue than if you hadn’t said anything. 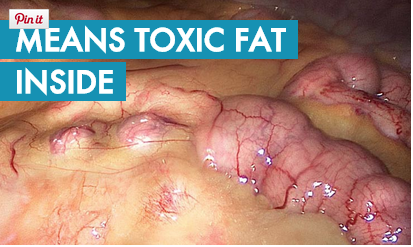 Then there’s the scare tactics and horror stories, like the image of the toxic fat. Scaring people is not okay in my book. Blaming and shaming people is not okay in my book. And employing these tactics does nothing to motivate the people who need it the most. At the end of the day, the decisions on what we eat and drink are ours. It’s good to have the facts, and the statistics there. But it’s up to us, the consumers, to figure out for ourselves that an excess of unhealthy lifestyle choices can harm us. And that’s what our campaigns are missing. Believeability. Patient voices. 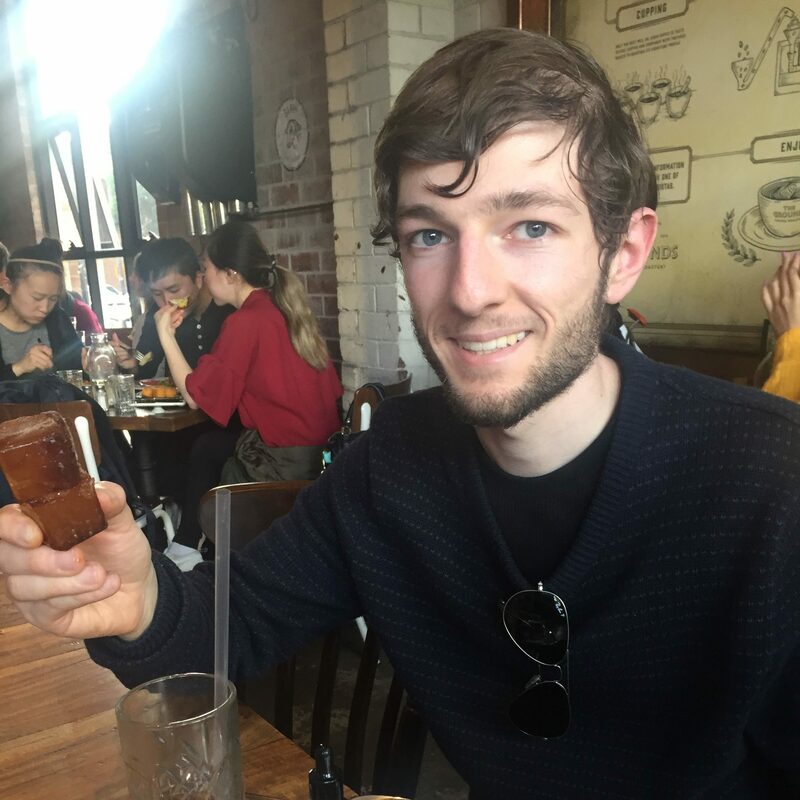 Real, first hand experiences and stories that will appeal to me, the average Australian. That will help me to come to these conclusions on my own. To seek out those helpful websites on my own. So today, I will get the ball rolling. I’m Frank, and I am a person with diabetes. I am essentially living with a disease that in some cases is a consequence of being overweight. It’s my job to keep my blood sugar levels between 4 and 8 every day. This means pricking my finger as much as 10 times a day. This means sometimes waking up in the middle of the night to make sure that I’m not too high or too low. I need to think about every piece of food that I put into my mouth. I need to think about every activity that I plan on doing. It plays a rollercoaster on my emotions. And if not managed properly, it could impact on the quality of my life. I wouldn’t wish diabetes on anyone. I couldn’t do anything to prevent my diabetes, but perhaps you can. You can also read the International Diabetes Federation’s statement on World Obesity Day here. Are you saying that obesity causes type 1 diabetes? I thought it was autoimmune. And type 2, genetic. There are some overweight people who don’t have diabetes, and thin & physically active who do. Such as Billie Jean.King. No, I am not. I just meant that I have to do some of the same things as type 2s such as maintaining stable blood sugars and dealing with the mental and emotional aspects of diabetes.